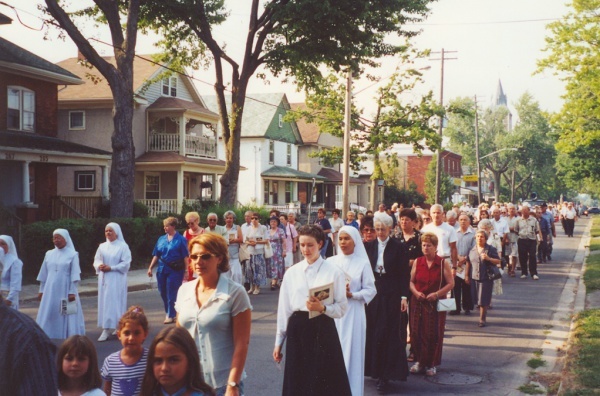 ​As Sisters of the Sacred Heart of Jesus of Ragusa, our mission is charity which comes from the love of God, from the Sacred Heart of Jesus. 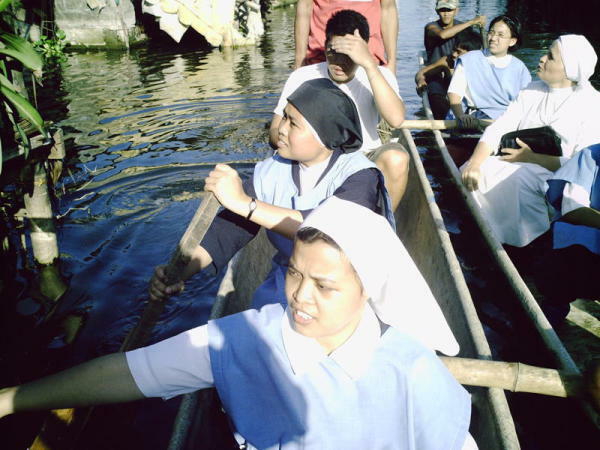 The adaptation to the different situations surrounding us is an essential element of our apostolate. 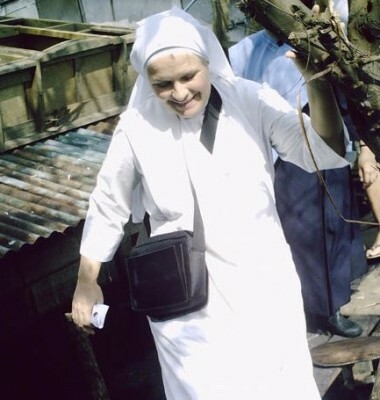 Blessed Maria Schinina, upon awareness of the needs of the people of her time and culture, left all the luxury and comfort of her social position to be with the poor and the needy. 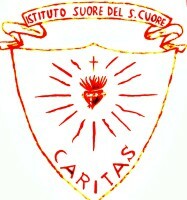 This is how our institute was founded, the word Caritas [Charity] has a prominent place in our official logo. 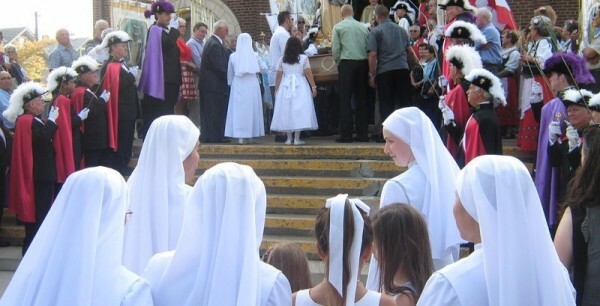 It is the will of our Foundress that the virtue of charity become part of each Sister's way of life and persona. 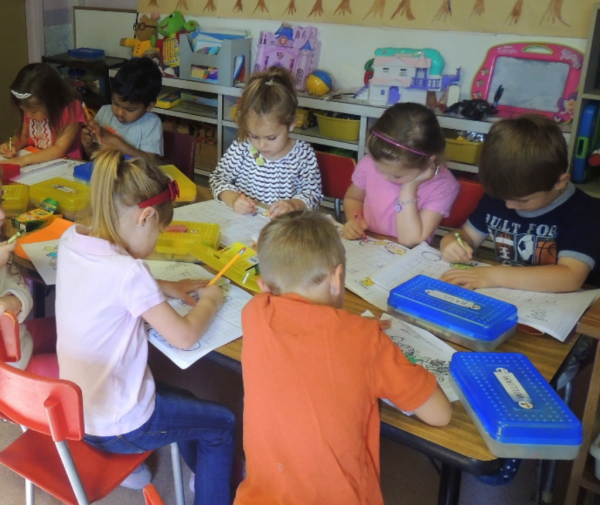 In Canada we work with young children, helping them develop intellectually and spiritually. We also collaborate in pastoral works and activities, and work with families and individuals when the need arises. 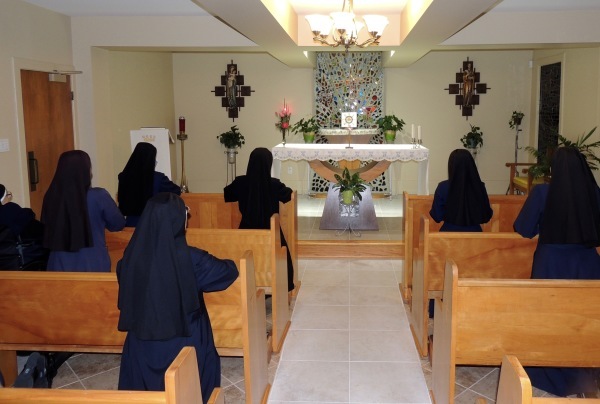 On Sundays, we bring the Holy Eucharist to the sick in the local hospital and to the elderly in the institutions nearbye.